Turin (Italy), 12th February 2019 – The Turin World Cup final has been marked by historic successes by the Croatian national team skaters. For the first time in the history of Croatian short-track speed skating, a Croatian representative finished in 13th place. This was our senior Ivan Martinić over 500m against the world’s speed skating elite from the likes of Canada, China, South Korea, the Netherlands, France, Kazakhstan, Japan and Hungary. This weekend’s new national records by Valentina Aščić and Martin Kolenc have raised the bar for Croatian speed skating, and underscore the tremendous progress being made in the sport at the national level. 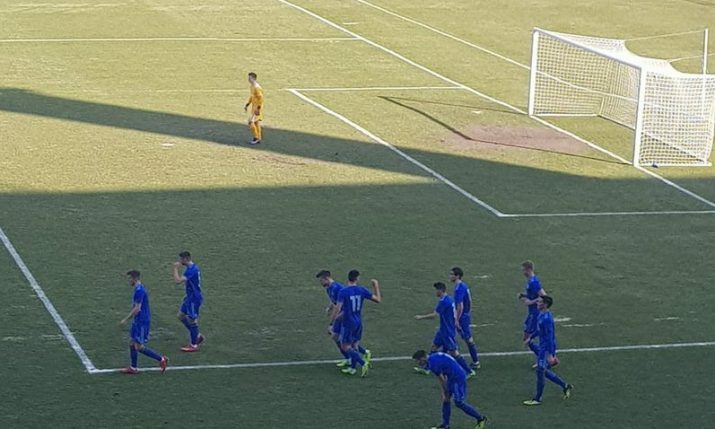 The toughest competition of the season has pushed our representatives to achieve the best ever Croatian results. In a sport full of adrenaline characterized by explosive starts, exciting dynamics and dizzying speeds of up to 60 km/h (37 mph), Croatia has achieved unprecedented success – a place in the TOP 13 among the 58 fastest speed skaters in the world. In addition, our skaters repeatedly broke records in the ladies category: Valentina Aščić raised the Croatian national record over 500m twice in two days, and Danijela Ivandić set her personal best twice during the weekend over 1500m. 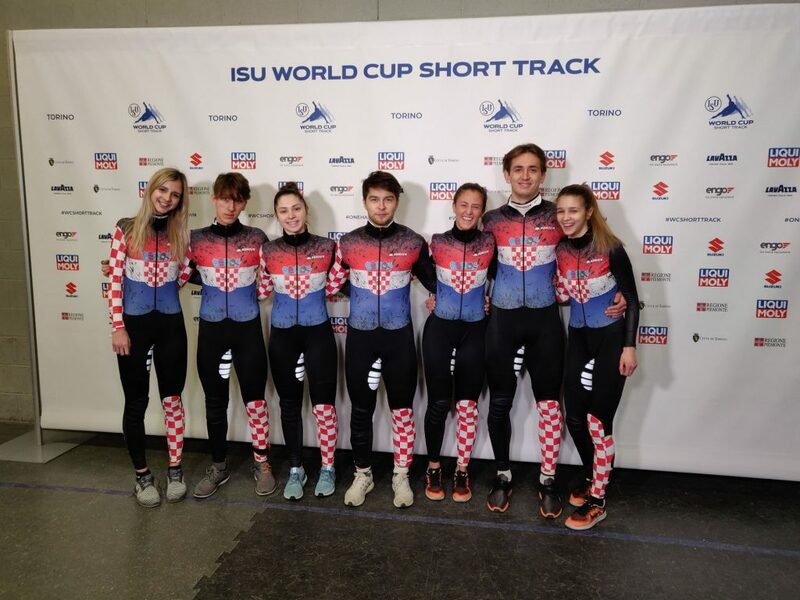 Croatia also competed in the ladies relay, and this season marked the first time for Croatia in the mixed gender relay (two female and two male skaters) finishing in 15th place out of 18 competing teams. The next competition, EYOF (Winter European Olympic Youth Festival), is held in Sarajevo till 16th of February, and in early March Croatian skaters will compete at the World Senior Championships in Sofia, Bulgaria.